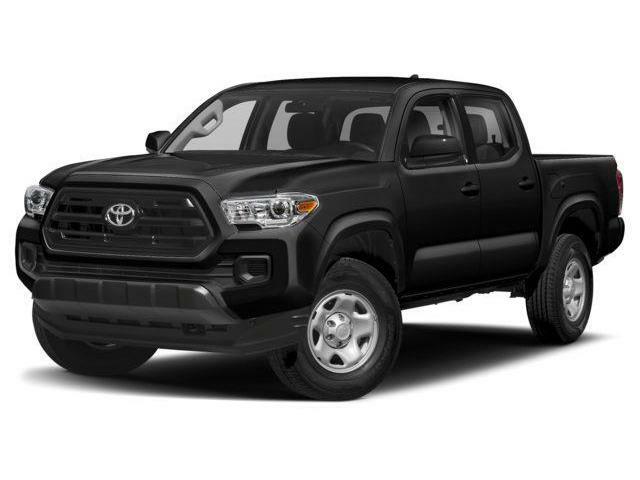 Take a look at this 2019 Toyota Tacoma SR5. 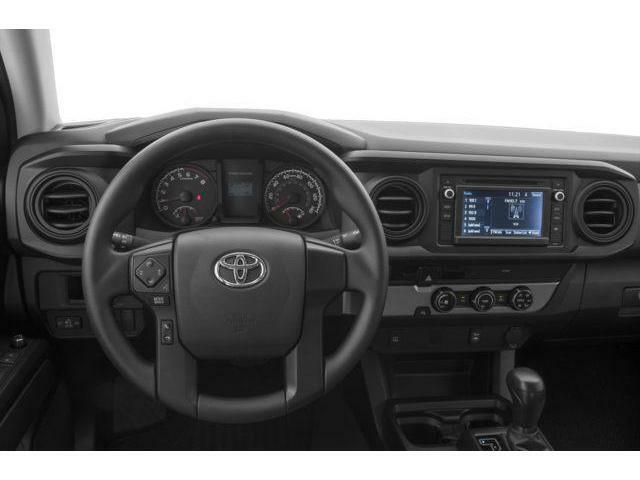 This crew cab 4X4 pickup has an automatic transmission and is powered by a 3.5L V6 24V PDI DOHC engine. 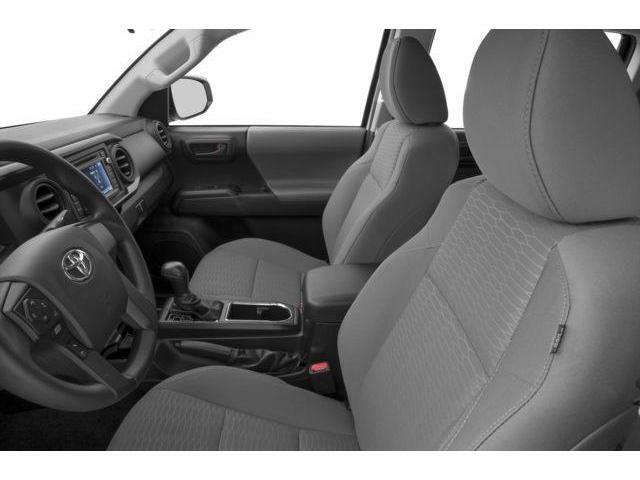 Our Tacoma's trim level is 4x4 Double Cab V6 Auto SR5. 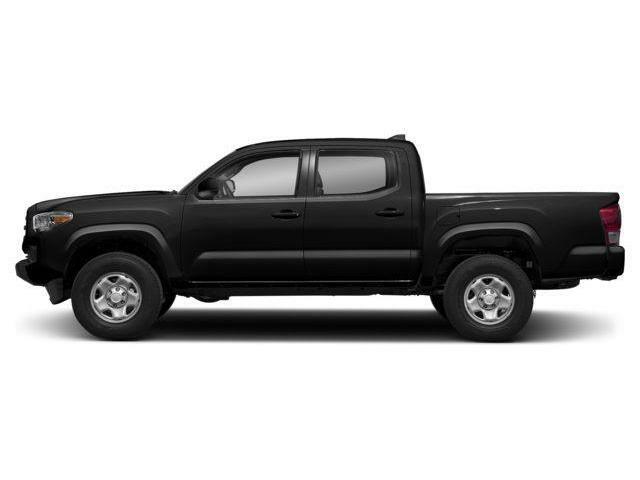 With a powerful and refined V6 paired to a 6 speed automatic transmission with a lock up torque converter, this Toyota Tacoma SR5 is ready for anything you throw at it. 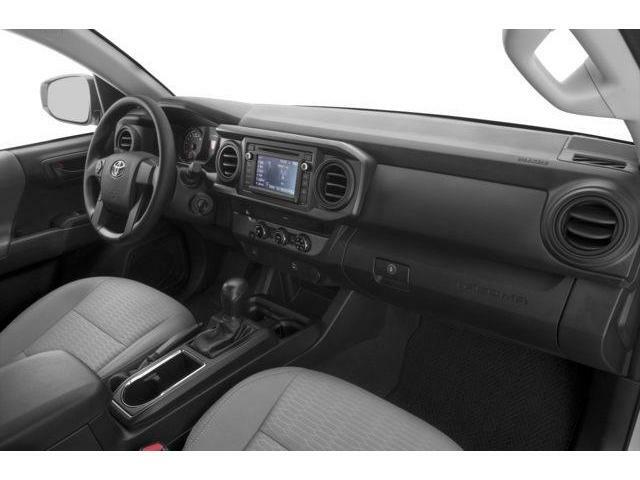 It comes well equipped with a class four towing hitch and trailer sway control, aluminum alloy wheels, front fog lamps, adjustable heated front bucket seats, a leather and metal look steering wheel, multiple cup holders, remote keyless entry, distance pacing cruise control, manual air conditioning, metal look interior accents, an auto dimming rear view mirror with an integrated compass, a voice activated 6 speaker stereo with Bluetooth and a 6.1 inch display, SiriusXM satellite radio, power door locks, body colored rear step bumper, heated side mirrors, a rear view camera, Toyota Safety Sense technology, lane departure alert, lane keeping assist and much more. 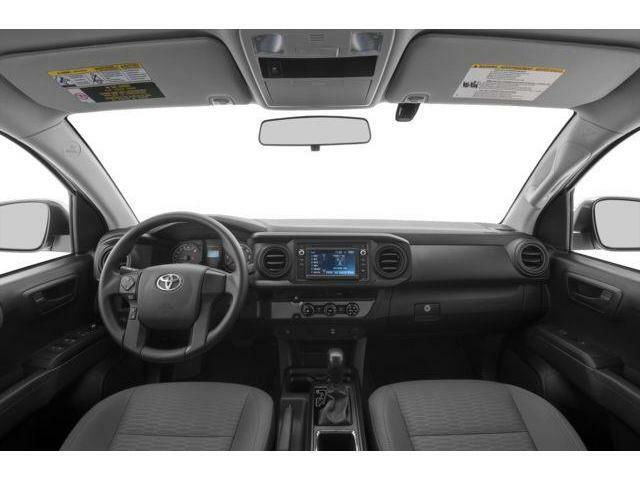 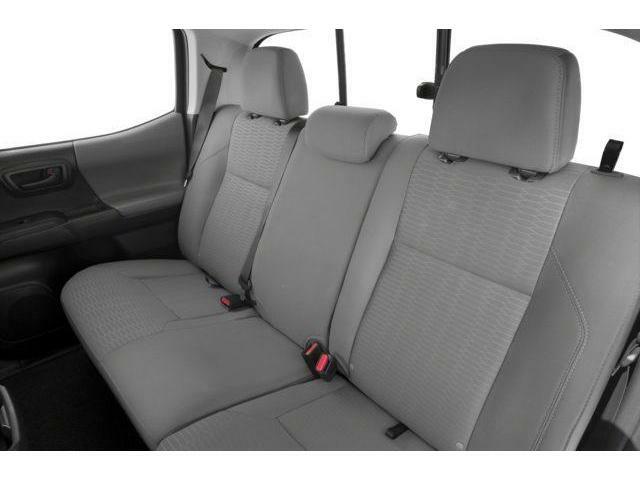 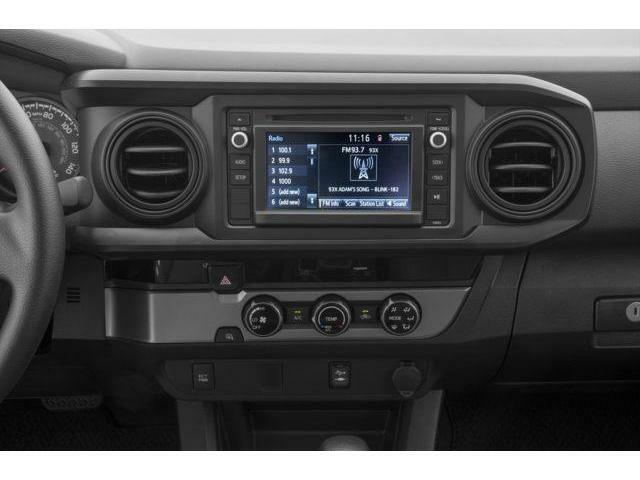 This vehicle has been upgraded with the following features: Rear View Camera, Bluetooth, Toyota Safety Sense, Airconditioning, Adaptive Cruise Control, Remote Keyless Entry, Power Windows. 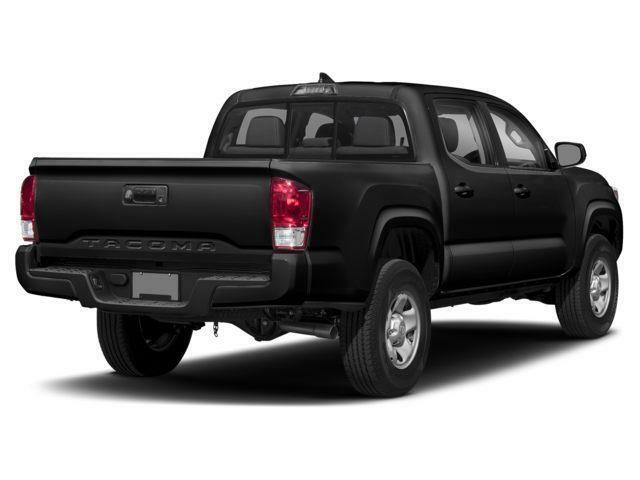 If you are interested in this powerful pickup then be sure to call us at (905)-642-6688 to book a test drive or come check out this amazing pickup.